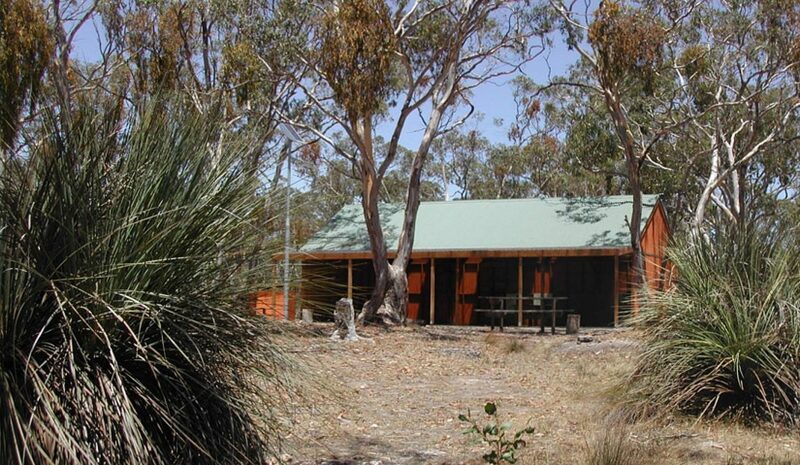 Cromer Shed is an exclusive-use campground and shelter set within low-lying, open native vegetation on Mill Road in the Mount Crawford Forest. 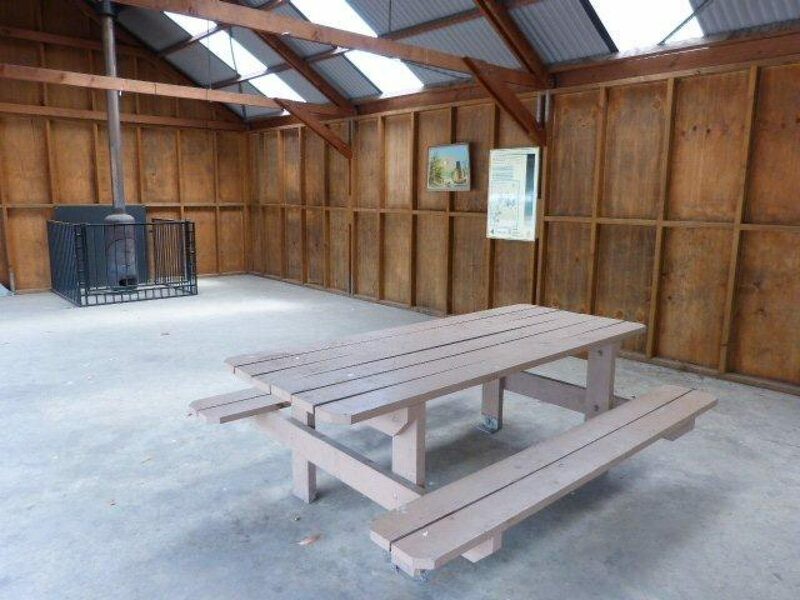 The area is suitable for group stays and events, and provides easy access to nearby walking and bike trails. 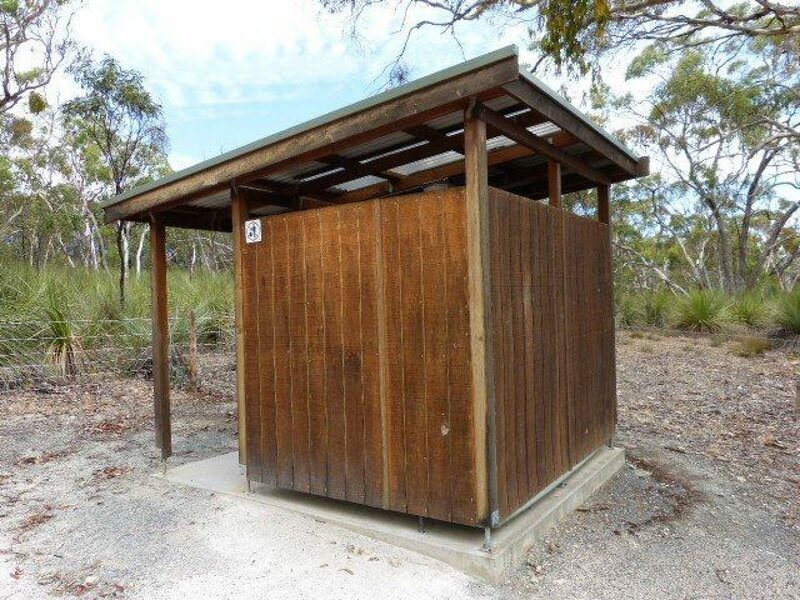 From the Mount Crawford Information Centre turn left onto Warren Road, follow for 2.5km, turn left on to Cricks Mill Road (to Mount Pleasant), follow for 3.5km and turn into Cromer Forest. The campground is located through the gate and to the left.